Ordered the wrong color online; was able to call Customer Service the same day and they were able to change my order to the correct color and ship them on time. Thank you! I have to say that I was skeptical about buying shoes on line but I recieved them in the mail tried them on and they fit perfect I was amazed and they were beautiful I even ordered more the price is great and the product was worth it. 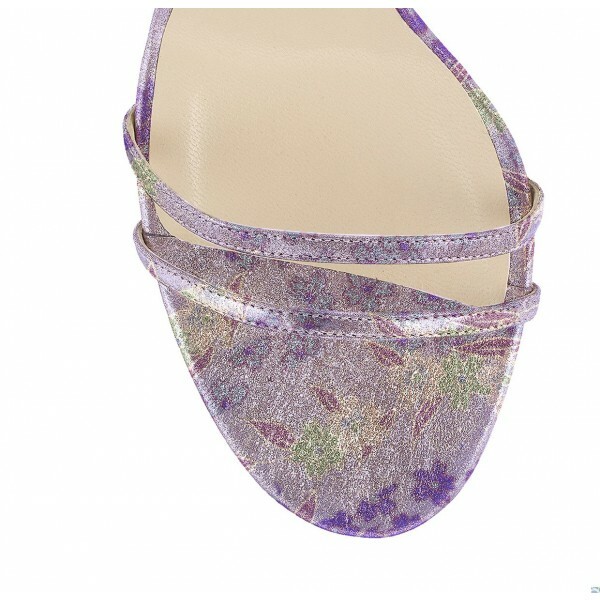 FSJ offers cute styles and an array of colors and prints; however, the quality of the shoes isn't stellar. Then again, I like that I don't have to pay too much for a pair of shoes anyway. I have purchased approximately 15 pairs of shoes from FSJ. A few pairs have been comfortable enough to wear daily, but wear out quickly. I have a pair of boots that I've had less than 3 months, are pretty comfortable, but have come undone at the seams. However, most have been too uncomfortable to wear for more than an hour.